911uk.com - Porsche Forum : View topic - P0300/301/302/303 ... Solenoid ? 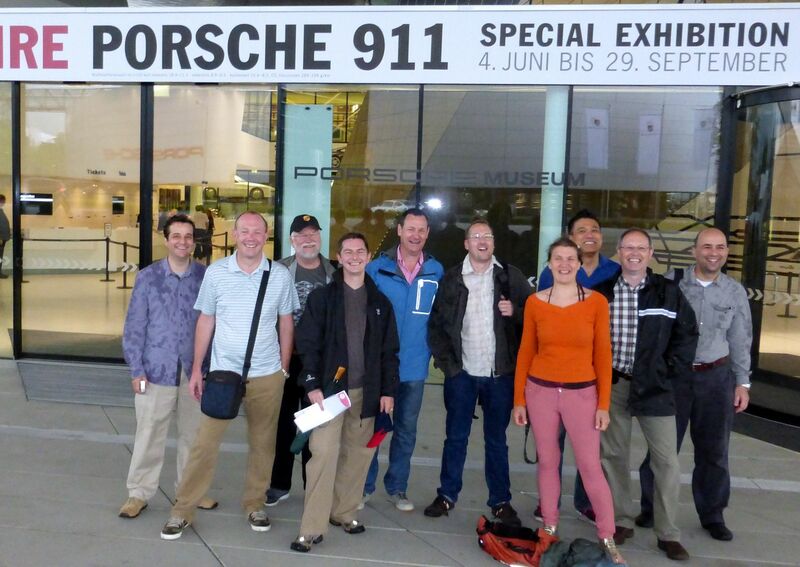 911uk.com Forum Index > 997 (2004 - 2012) > P0300/301/302/303 ... Solenoid ? Posted: Sat Mar 23, 2019 4:53 pm Post subject: P0300/301/302/303 ... Solenoid ? As I dont drive the car that much and only goes out of the garage a couple of times a week it has not affected me that much but I am scratching my head trying to find out what might be. Worth noting that I also notice that it only does it during start up when completely cold and after not using it for 4-5 days. During the day if I use it then park it for 2-3h and use it again its fine and does not give any problems. 1. Do you agree with diagnosis ? 2. How much a specialist would charge for replacing it if I dont find time to do it myself ? 4. Anything else ??? Advice ? The fault codes are for a misfire on cyl 1,2 and 3 and a code saying general misfires . Basically Bank 1 is misfiring at times .. to be an entire bank it narrows down the possible faults and yes i agree the high lift valve solinoid is the one i would be thinking of . You could swop them side to side but this will damage the seals and if the good one is rusty you might not get a good seal again so this is not a route i take. To change .. well its about a 30 min job with 30 mins of testing .. a tester and a road test .. part it self .. i belive its about £150 . So at a garage if you just told them to replace it say £235 + vat. A normal diagnosis of this type of fault may easily cost 2-3 hours labor ..
My way of thinking .. its very hard to prove this is faulty , its the most obvious and a replacement is a fairly cheap way of moving forward . Agree diagnosis is very likely waste of time and the result will not change. Any of those steps that need to be more careful I assume 4-6 are the ones to be more careful. Any tricks/tips that need to be aware off ? You only need to replace bank 1 , the other side is fine as you have no codes even relating to it . It might need a bit of effort to pull it out once the cover is off and again it needs a good shove to get the new one in .. i sometimes use a lever bar and apply a small amount of pressure to make sure its fully home . The solenoid is the one in the middle of the cam cover and not the one at the end .. that's the variocam solenoid . This is actually diagnosis to be honest .. if we cant prove something then we have to replace with a known good as Porsche would say . Posted: Sat Mar 23, 2019 10:36 pm Post subject: Re: P0300/301/302/303 ... Solenoid ? Hiya Theo. Funnily enough Tim (TMin) posted last week, also for the first time in 3 years. I'm not sure where your right hand is but it's making me smile. Posted: Sun Mar 24, 2019 11:12 am Post subject: Re: P0300/301/302/303 ... Solenoid ? Quick update.... Ordered the part from design911 that was delivered on Tuesday. Only found time to replace the Solenoid yesterday on Friday. Was extra careful and followed the advice of DeMort so I took my time. A bit of a challenge to remove the one screw of the shield but when you figure how to position the tool then is easy . Same applies to the Solenoid.... I dont have the most extensive set of tools but enough to enable me to complete the job. From start to finish including having a coffee in between and checking about 10 times that I didn't miss anything job was done in 1.5h. Started the car which sounded fine with no issues and checked for leaks in case I did something wrong.. Then took the car for a 7m run without any issues. I did a total of 30 miles yesterday with no issues. This morning took it out again and didn't get any lights/warnings etc nor any errors on the ODBD tester. Clean car with no oil leaks and what looks like intact old type coils fitted .. that would indicate its been looked after .. again the heat shields normally rot out and yours appear to be fine . I do love a photo of an engine .. tells me a lot about a car and i just like looking at them .. i must be weird lol .